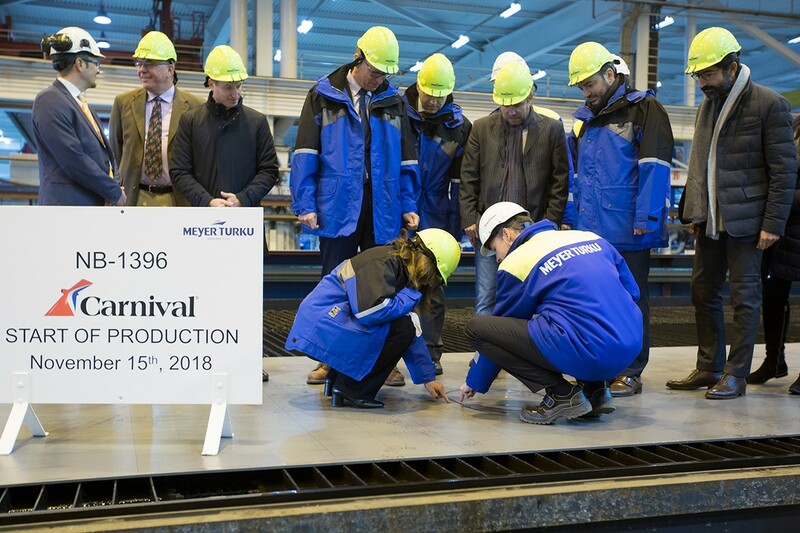 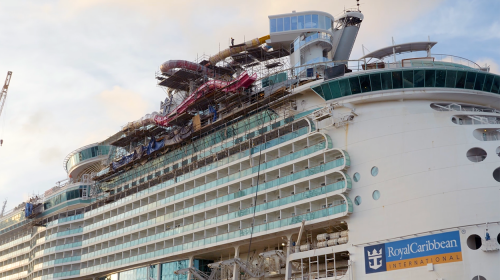 A brand new class of cruise ship and the largest ever for Carnival Cruise Line had its first steel cut at the Meyer Turku shipyard in Turku, Finland. 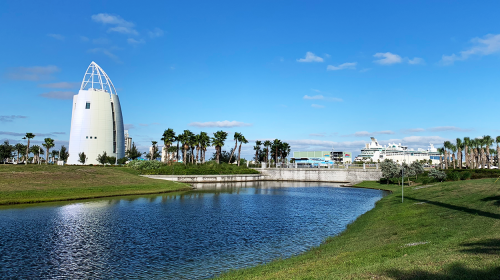 Set to be delivered in 2020, the 180,000-ton XL vessel that will be the first-ever ship operating in North America to use liquefied natural gas (LNG). 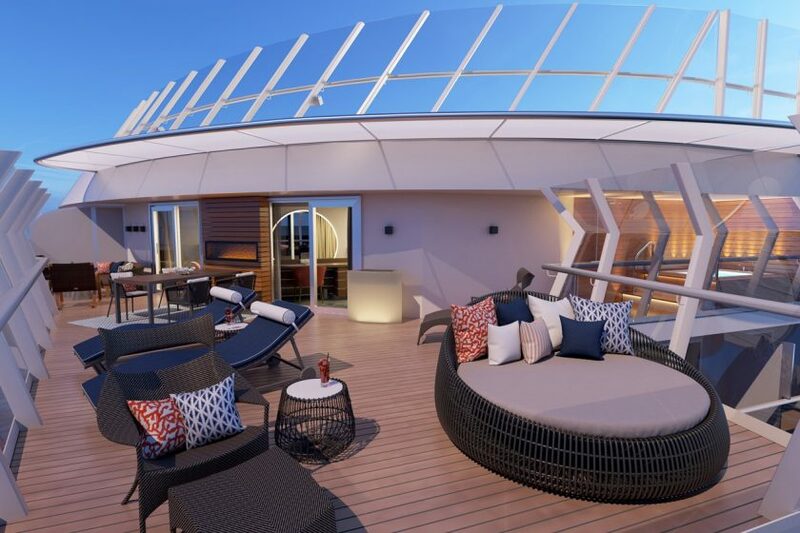 At the ceremony, Carnival Cruise Line also revealed a dramatic new red, white and blue hull design that celebrates its legacy as America’s Cruise Line and pays homage to maritime tradition. 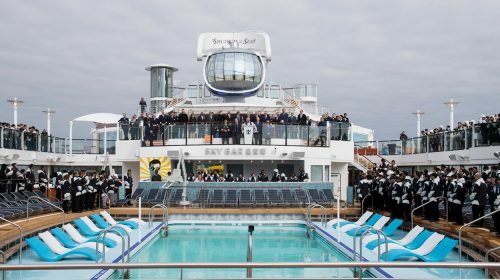 Developed by New York-based Bluarch Architecture, the design builds upon the company’s iconic color scheme that has made Carnival one of the most recognizable brands in travel and is highlighted by a stately navy blue hull inspired by officers’ uniforms along with vibrant red and white accents running the entire length of the 1,130-foot-long ship. 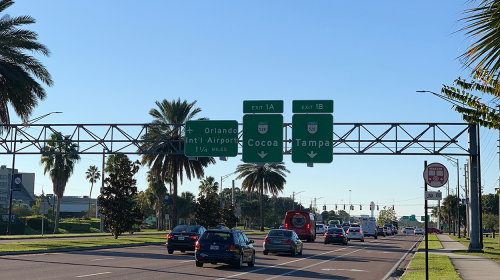 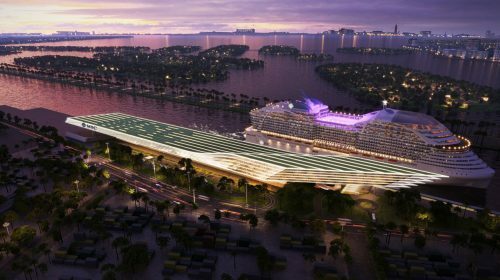 Carnival had previously announced that Carnival XL will home port in Port Canaveral, Florida in 2020. 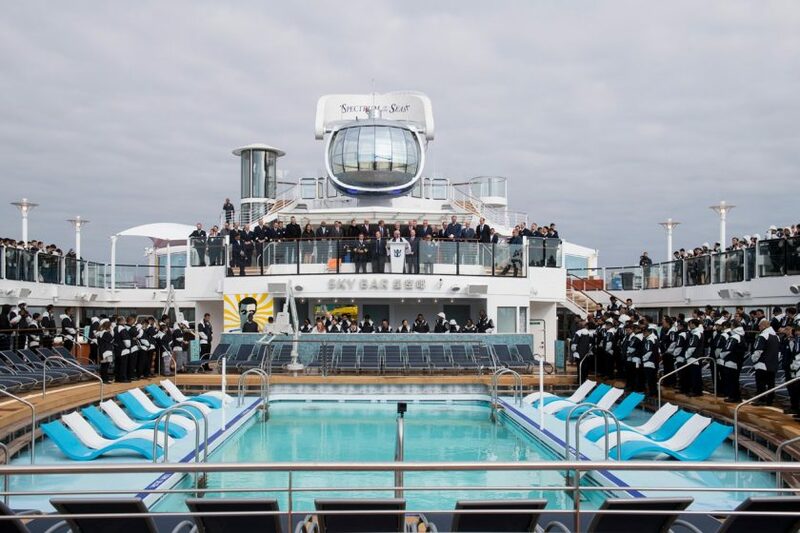 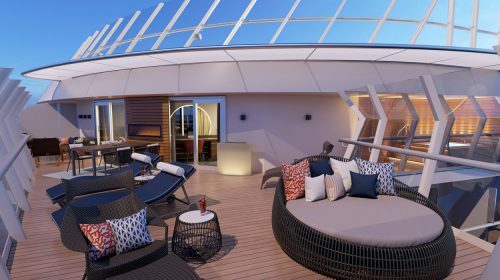 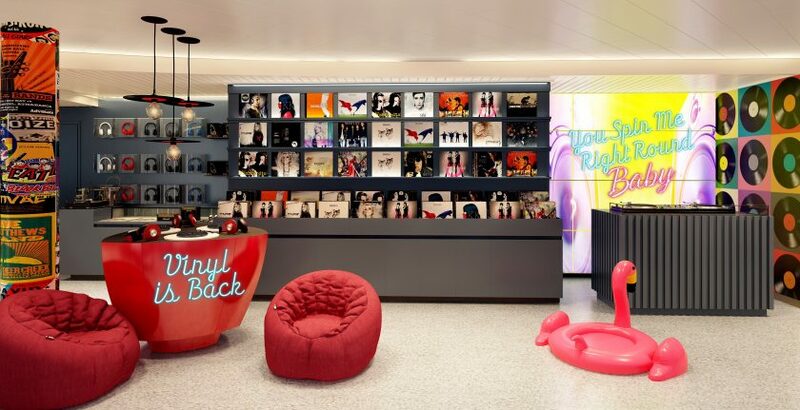 More details are to be released in the coming months including the ship’s name, itineraries and information on dining, activities and entertainment.